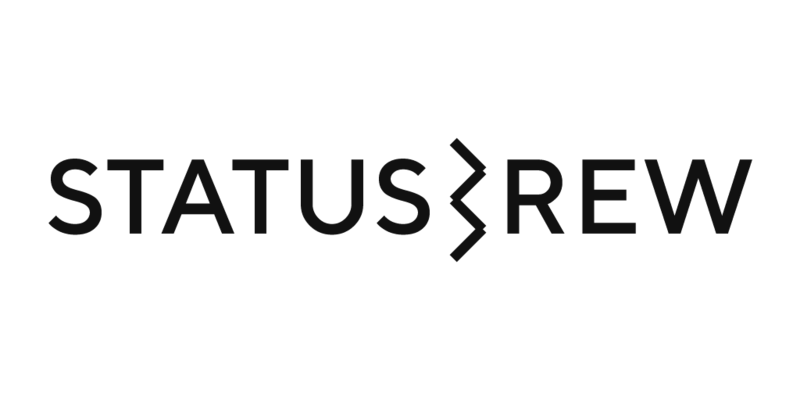 With a wide range of dynamic features that will help you boom exponentially around your social media, Statusbrew has a plan for all your use-cases. If you are an individual getting started with your personal social media profiles, we have the Basic Plan for you. You’ll have a lean access to all the basic features of the Publish and Audience section which would help you to streamline your personal social media activities effortlessly. In case you are a freelancer, an entrepreneur, a travel blogger or an individual marketer, we understand the ordeal it takes to target the right kind of prospects and keep them engaged at the same time. The Truly Essential Plan will facilitate you to minimize the time you spend on such efforts by providing you with enhanced publishing solutions and advanced audience monitoring features. Hence, you can derive the best out of your social media activities in the least time. Want you read about how our team decided the pricing for these plans? Read here. What are the benefits of the Truly Essential Plan, compared to the Basic (Free) Plan? On the Basic Plan, you're able to manage only 1 social profile/page per network. This means you can add one profile for each Twitter, Instagram, Facebook (Page/Profile), LinkedIn (Profile/Company Page) and Google+ (Page). You can manage your Twitter Audience and schedule up to 10 posts in advance for each social channel. If you have advanced social publishing needs, you can choose the Truly Essential Plan. On theTruly Essential Plan, you can add up to 5 social profiles/pages of any combination and you can even track and monitor your competitor profiles (Sources) and people talking about the keywords that are important to you. For your social publishing, you can schedule up to 100 posts in advance for each connected profile. Create and schedule the content when it is most likely to be consumed by creating different categories for different timezones. Along with that, you have access to unlimited Twitter Audience actions and the Social Monitoring & Listening - Engage. *Twitter limits apply, read here. What are the benefits of the Business Plan, compared to the Truly Essential Plan? While the Truly Essential plan gives you the ability to manages 5 social profiles/pages of any combination, and track and monitor your 5 of your competitor profiles (Sources), with the Business plan you have 25 of each of these and also Keyword monitoring to find people talking about the keywords that are important to you. It gives you higher Scheduling Queues, ability to manage Team Members and a lot more what Brands, Teams, and Agencies require such as Read Time sync for your Support team's Engage inbox. What are the benefits of the Enterprise Plan, compared to the Business Plan? While Business plan might suit most of your requirements, anything above and beyond the Business plan is a part of our Enterprise plan. Enterprise plan is built for Global Brands and Social Media Marketing Agencies. The Enterprise plan is truly customizable for all of your Brand's needs and we work closely with our current Enterprise customers for on-demand feature development in a promised time frame. Want to see how Statusbrew can help you or your Business? Ask for a personalized demo from our team.